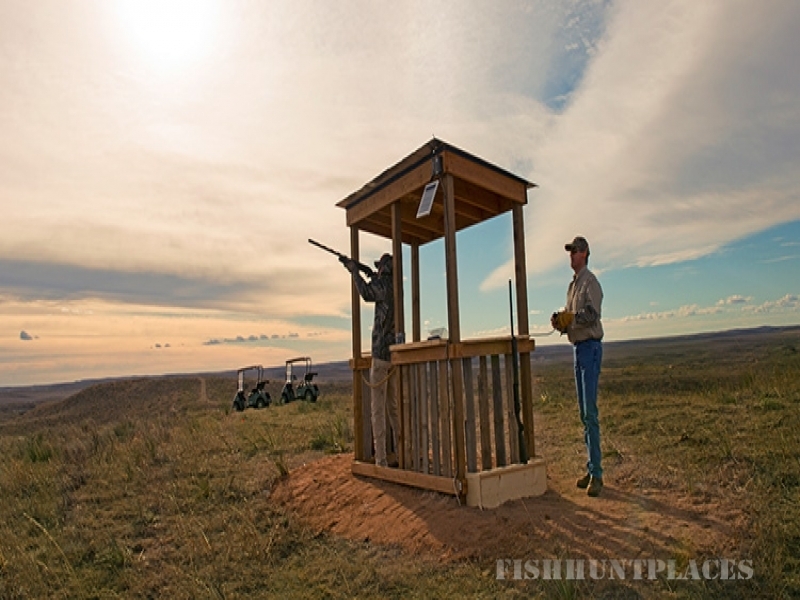 The rugged chop hills that make Ballyneal one of the top golf courses in the country are now home to a premiere American upland hunting experience. Ballyneal is set in the midst of thousands of acres of native grasses; as well as fields of corn, millet, and sorghum that provide a perfect nesting environment for dozens of varieties of wild birds, dominated by the trophy Chinese ring-necked rooster pheasant. Ballyneal offers exclusive access to this hunting land plus knowledgeable, professional guides and gun dogs that will make your hunt a world-class experience unlike any other. 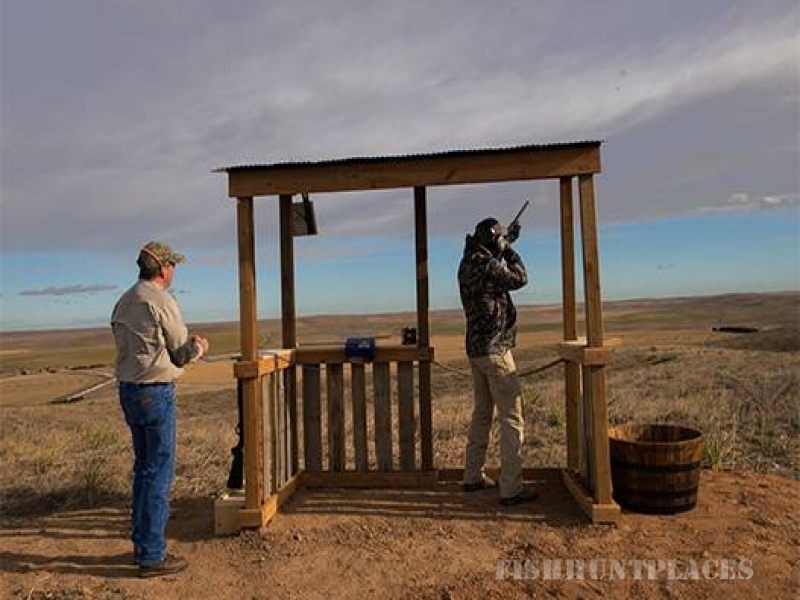 We are proud to announce the opening of the Ballyneal Hunt Club, featuring a state-of-the-art clays facility with a 5-stand and unique 10-station shooting course that winds through the chop hills. 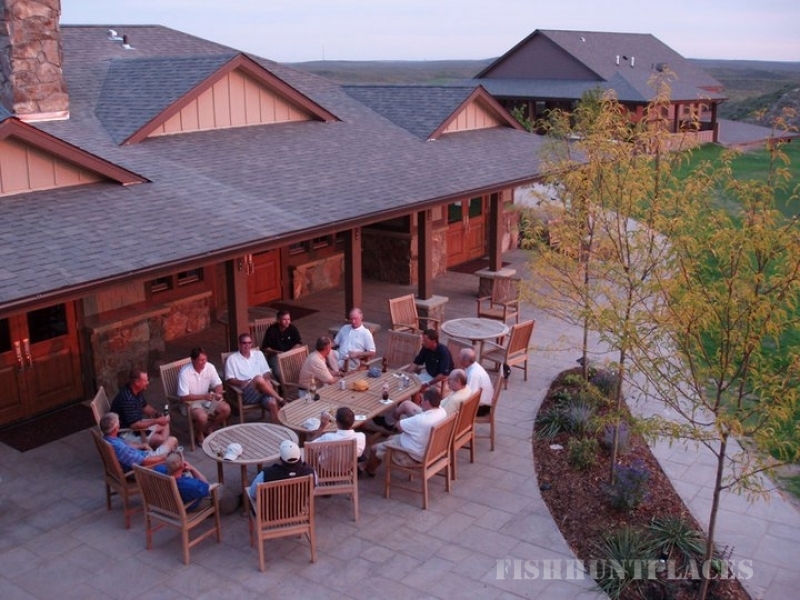 The Club is fully equipped for wild and preserve pheasant hunts. 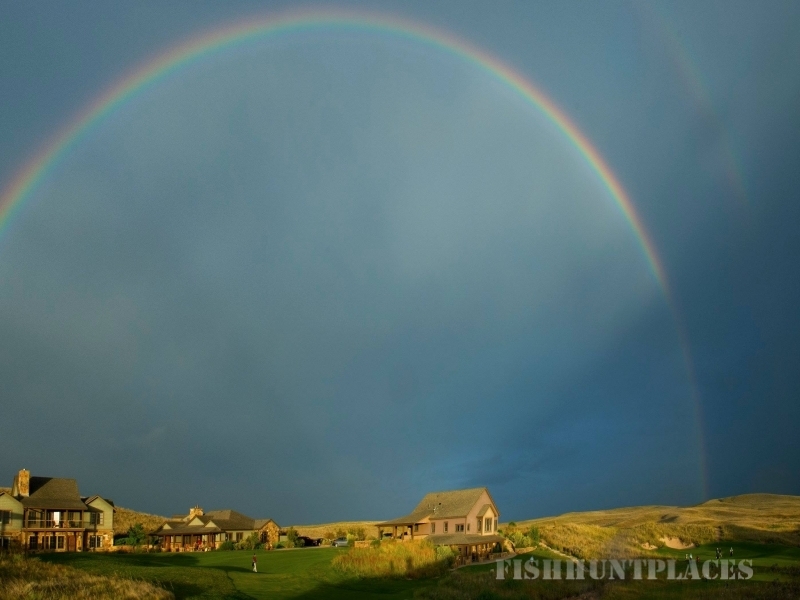 Pheasant hunting in Colorado doesn’t get any better than Ballyneal Hunt Club.